What SHOULD surprise and SHOCK us are the inside facilitators who have been collaborating with the LGBTQ and exacerbating the issues. During war time such activity would be considered treasonous and those involved dealt with harshly. Looking at some hard facts will hopefully provide opportunity for those involved to step up and respond. In January 2015, a gathering of evangelical “thought leaders” organized by Doug Birdsall of the Lausanne Movement agreed that lack of civility and polarization is the biggest threat to society that exists today. Launching their civility campaign based on the 2012 compromise of Dan Cathy CEO of Chick-Fil-A with the leaders of Campus Pride LGBTQ activist group, the Civilitas board is covenanting to make nice and lead the way to saving society by civil conversations, finding common ground and forming collaborations. Though settling the LGBTQ skirmish of a chicken retailer was motivated more to address PR troubles allowing expansion of its market base, it is held up as the model of Christian civility. 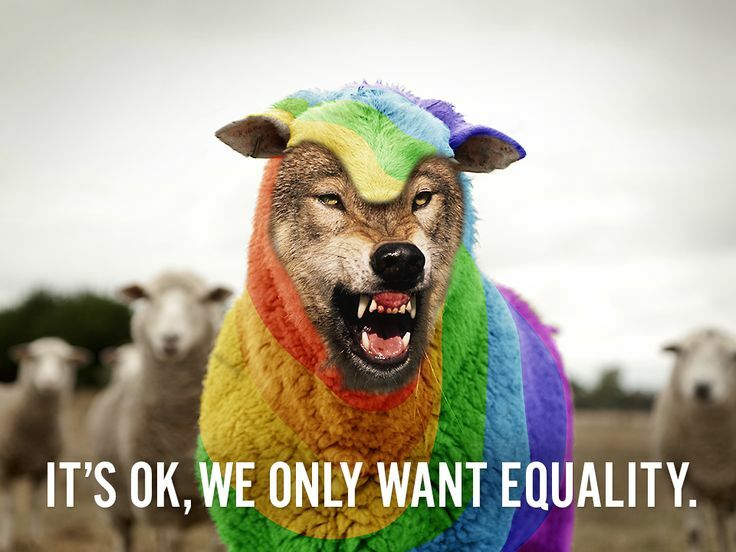 Civilitas also chooses to ignore that redefining marriage, sexuality and gender provide a more CLEAR AND PRESENT DANGER to American /Western society. So Civilitas, mentioned above, along with its partners, and Hartford Institute in its work with Leadership Network, are both engaging a process or theory of social change to move evangelical Christians toward common ground for the common good with the LGBTQ activism in our culture, the greater common goal appearing to be participation in the distribution of massive amounts of taxpayer funding. Stetzer wrote endorsements and the epilogue for Bob Buford’s Drucker and Me and has an admitted long association with Leadership Network. His work with Christianity Today, his Exchange Forum there and his influence through seminaries, books, Christianity Today’s dozen or so sister publications, church planting strategy, Urban Church Planting and Gospel Project curriculum, give him a major role in determining how the churches think about growth, evangelism, and ministry in the future. Quite often in Christianity Today articles, Stetzer refers to the research of Leadership Network and partners and Hartford Institute. So, thinking this through a moment — the lead researcher for the SBC’s Lifeway Research is good friends and collaborator with the developer of “The Gay Christian Identity” which negotiates the reconciling of a Biblical view of homosexuality and LGBTQ identity. Suddenly the host of mixed messages on LGBTQ issues coming from Stetzer, Moore and others begin to take on a more disturbing edge. Is this why Stetzer’s Exchange blog hosts a journalist outed for a gay tryst in 2012 to converse about “The Future of Evangelicalism” and asserts that homosexuality, which was once considered a CURSE, is now considered a CROSS (to be born by the SSA Christian) to one day perhaps being celebrated as a CROWN? Why is such a conversation being facilitated into mainstream Christian media? The same interview described the current attitude of the church on a range of issues from homosexuality, gay marriage, abortion, legalizing drugs and more as being like “unbaked cookies which need to be placed back in the oven and taken out in three to five years to see where we are.” This interview was about 3 years ago and the conversation and collaborations are about 33 years in the making. Florida measures and rates cities by his indexes. (The Gayest Cities in America) Florida’s work with Smart Cities, Atlantic Magazine, City Lab and other urban centralized planning is renowned as the gold standard in economic development, urban renewal, historic preservation and community transformation. Florida’s books, beginning with the Rise of the Creative Class, assert that such urban centers must attract the Creative Class in order to succeed. This Creative elite includes gays, lesbians. bohemians, artists and musicians whose absence from inclusion in your project would doom it to failure. In actuality, the reason for Florida’s success lies more in the fact that major private and government grant funding uses his indexes as a LITMUS test for who will receive funding. A Florida protégé helps run the UCLA based Williams Institute whose work includes tracking the location of LGBTQ population clusters in order to help aid in what radical activists call “Queering the Census”.